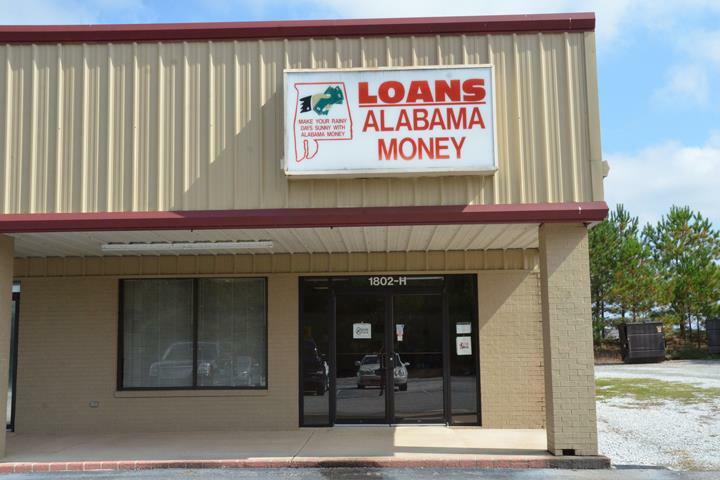 Alabama Money, Inc., in Athens, AL, is the area's leading auto loan center serving Athens, Madison, Ardmore, Florence and surrounding areas since 1989. 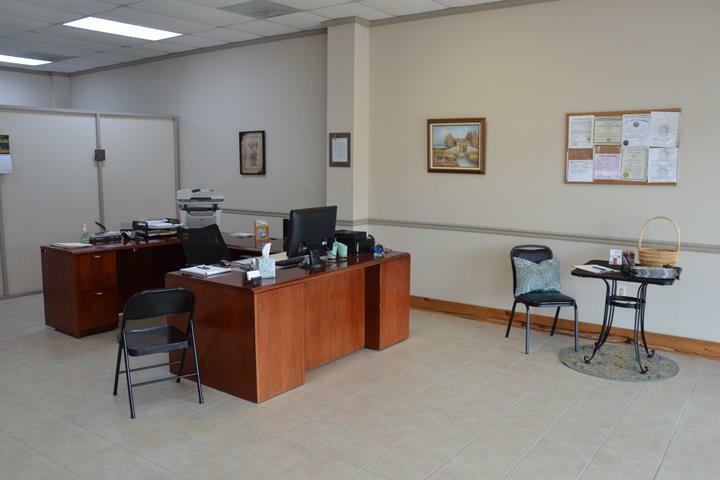 We specialize in auto loans, credit reports, auto financing and more. 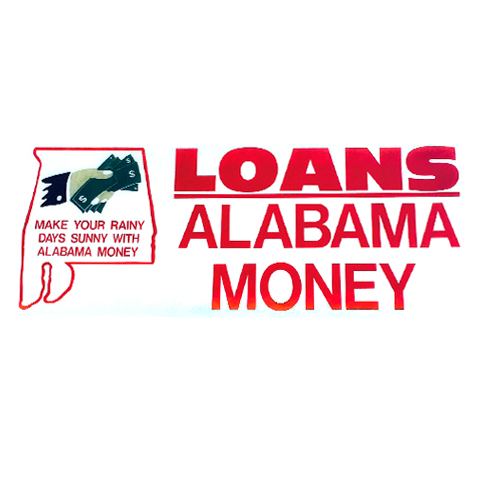 For more information, contact Alabama Money, Inc. in Athens. Established in 1989. 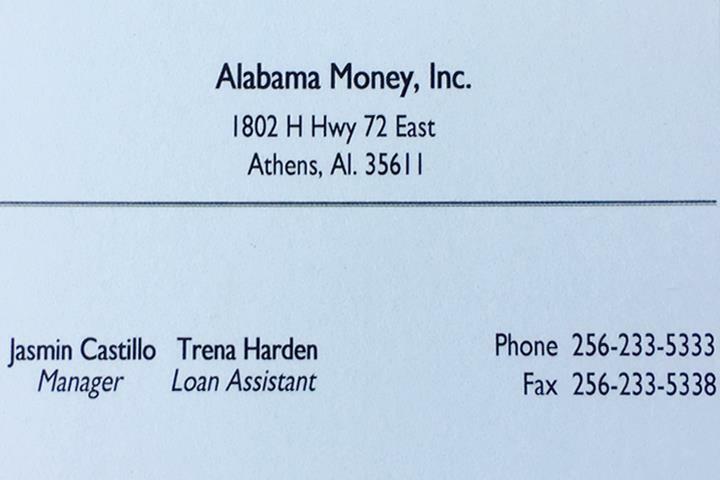 Alabama Money, Inc. is proud to serve our local area which includes Athens, Madison, Ardmore, Florence, Huntsville, and Decatur. 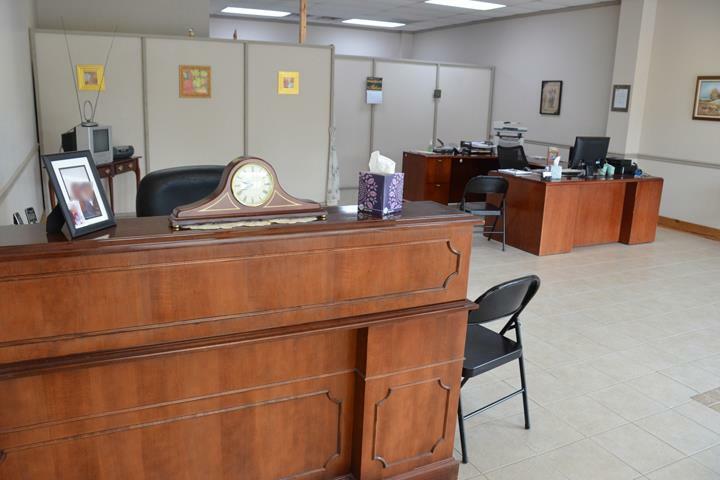 We specialize in Auto Loans, Credit Reports, and Over 29 Years In Business since 1989.